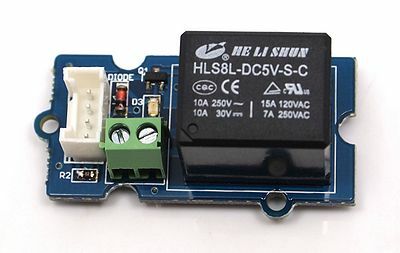 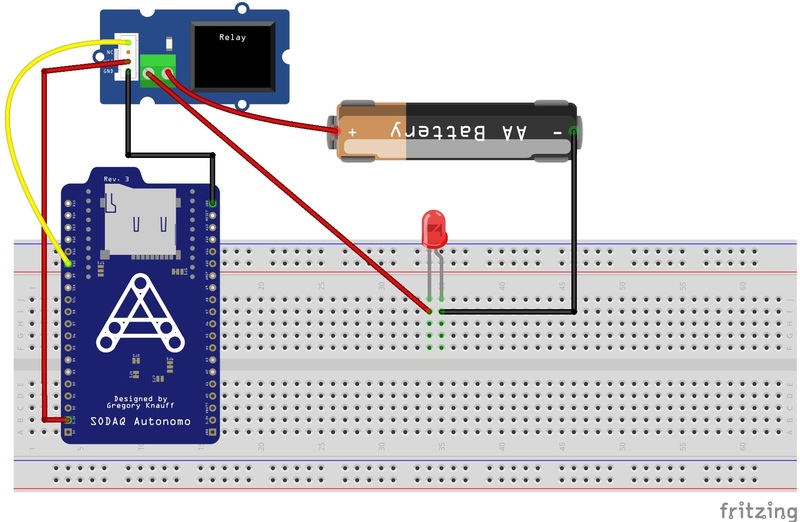 The Grove-Relay module is a digital normally-open switch. 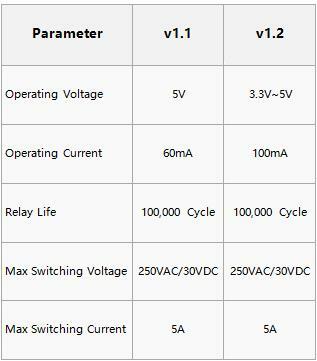 Through it, you can control circuit of high voltage with low voltage, say 5V on the controller. There is an indicator LED on the board, which will light up when the controlled terminals get closed.